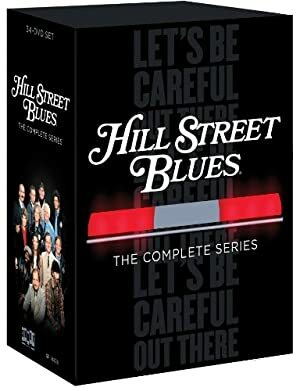 Hill Street Blues was a 1981-1987 police TV series. It was extremely influential, setting a tone and character archetypes that shaped cop shows and procedurals for decades. Lt. Hunter is like an unwanted, excessively offensive silent assistant whose chaotic and comic help nobody really wants, but get anyway. Plus his dialogue is just hilarious! Group Affiliation: The Police Department. Base Of Operations: Unidentified metropolis. Hunter is a veteran shock trooper and commander of the emergency action team of the local police department. He seems to have a military background, and experience in covert operations. He regularly trains and instructs in unarmed and armed combat. He’s reportedly competent in the use of any type of weapon. He leads his team rather well. His second in command is Corporal Schmeltzer, and his right hand men are Officers Webster and Ballantine. He is also an eloquent speaker, although he tends to throw in lots of slang and odd metaphors, which muddies the message. Still, even superiors listen to his speeches, which is why he is relatively popular by them even as his record is far from spotless. He seems to research attack tactics for every possible crisis situation before he shows up, and his hard-line tactics are famously being employed. A relatively brief fan montage of Lt. Hunter sequences in HSB. 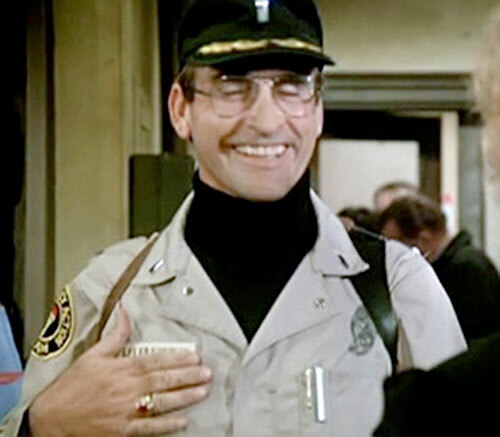 Lt. Hunter is the commander of the Emergency Attack Team squad (the district’s own SWAT team), of the police district in the generic major metropolis of the Hill Street Blues TV-series. He seems to have a military background, and mentioned having been in Việt Nam before enrolling in police activities. According to one of our readers, Hunter is a Dartmouth College graduate. As a commander he is leading a very heavily armed attack team. Unfortunately, he is often the brunt of many jokes, by members of the other divisions, due to his clumsiness and bad judgment, but manages to effectively lead his own team. He is always up for a fight, even when there is none, and the appearance of the Emergency Attack Team is often excessive or unwanted. Lt. Hunter is fairly popular with the hard-liner authorities. He remains a force in police politics to be reckoned with. Lt. Hunter is usually clad in grey clothes, glasses, military hat, military boots, and a bullet-proof vest. Usually exhibiting a sober expression, and having a pipe in his mouth, he will show with his loaded-for-bear attack team. Lt. Hunter is a conservative military nut. He prefers offensive tactics even when unnecessary, and is known to be excessively eager to attack perps. He stands for a hard-liner stance and does not believe in second chances. He doesn’t much care for getting instruction from headquarters. He will take action into his own hands, and prefers to send in his whole team whenever a problem occurs and work independently on a problem. Apparently some people like his ideas since he has won an award for mental health, and he is seemingly popular with the higher authorities. He is really clumsy, which is unsuitable in his line of work. He usually manages to leave the disaster area before anybody notices his mistakes. Perhaps his men are so used to odd disasters that they believe it to be a normal part of the work. He appears to live for his work. He e regularly participates in training camps and other work-related curricular activities. Filling the pipe, smoking it and emptying it is a ritual for him, and is supposedly part of a professional image of himself that he presents to others (he is, in fact, something of an expert on tobaccos and coffee). He seems happiest when getting access to new high-tech weaponry or vehicles, or when getting the go-signal from superiors. He also seems to go through moody shifts in the long term, and once even attempted to commit suicide once, only to survive when it turned out that his co-workers had removed the bullets from his service revolver. He is generally fond of referring to people by their last name, probably stemming from his sense of professional images. He uses a somewhat odd choice of words in his speeches, and regularly displays hints of racist attitudes. Some would call him a bigot. His trigger-happiness is regarded as a sign of strong leadership by his men. At the same time he displays surprisingly humane sides on a number of occasions, such as his inordinate affection for his Shar-Pei pup. Perhaps he was over-compensating for human failings in his social contacts. It might have been a MIA, in game terms, at its worst. His philosophy is the complete opposite of Detective Henry Goldblume, who is a diplomatic, soft-hearted and well-meaning man (and no, they are not friends). He often argues with Cpt. Francis Xavier Furillo, his superior. Although he may not agree with Furillo he will, being professional and a believer in the chain of command, take orders if they are repeated. Oddly enough, he is rather good at getting information from the Captain himself. He is at good terms with Sgt. Esterhaus and discusses women with him, although it has to be mentioned that Hunter seems to loose his edge when involved with women. Still, he regains his equilibrium after some tobacco, coffee, and a field day. Despite all this it has to be said that he is a very eloquent speaker, and it’s very important to present him as an officer with a Major in English and surprising sophistication. Whether you want a fight in the streets or not, you’ve got it! 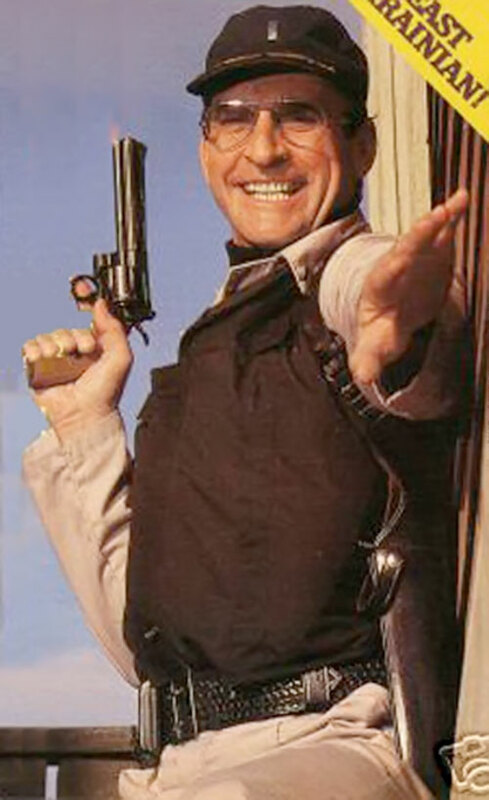 Lt. Hunter is your archetypal, tough SWAT team member and can be inserted as a colorful commander in any metropolitan area. Expertise (Offensive weaponry), Leadership, Police Rank (Lieutenant, earlier Sergeant). The Emergency Action Team (High), The Police Department (High). PROTECTIVE VEST [BODY 06, Flame Immunity: 02, Skin Armor: 02, Invulnerability: 05, Limitations : Skin Armor and Invulnerability work only against blades and bullets, Armor is Partial only; Real Armor]. GAS MASK [BODY 03, Sealed Systems (respiratory): 05]. Walkie Talkie Unit [BODY 04, Radio communications: 05, R#2]. Colt Python .357 [BODY 03, Projectile weapons: 05, Ammo: 06, R#02, Rec. STR 02, Drawback: Long Reload]. Heckler & Koch MP5 [BODY 05, Projectile weapons: 05, Ammo: 07, R#3, Advantage : Autofire]. Tear gas grenade (x1) [BODY 03, Fog: 03, Chemical attack: 04, Grenade drawback, Bonus : Chemical attack and Fog are Combined (Chemical attack is active thorough the Fog), R#3]. 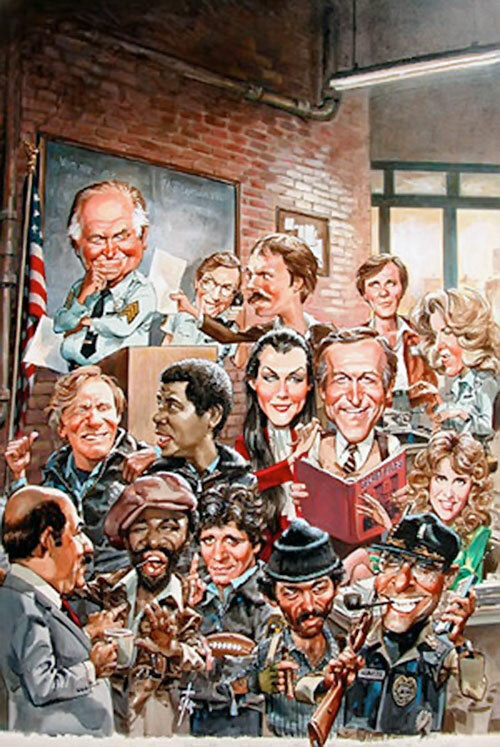 Source of Character: Hill Street Blues TV-series. Helper(s): Roy Cowan, Pufnstuff, Harvey KNV.